These brownie recipes are ultimate showstoppers when it comes to both looks and taste. We've got all the brownies you love, from fudgy classic brownies to cheesecake brownies and chunky brownies complete with the best mixins. Toffee and brownies combined. Need we say more? The typical brownie has nearly 20g sugar--masking the flavor of the chocolate in an overwhelming wave of sweetness. Here we cut sugar in half for a richer, denser brownie that truly satisfies. These brownies take sweet and salty to a whole other level. If you love old fashioned salted caramels, this brownie is for you. With their rich, indulgent flavors, these layered brownies are a definite crowd-pleaser. No matter the brownie recipe, they all have one thing in common: chocolate. So find the secret ingredient you love most (caramel, marshmallows, peanut butter, maybe mocha?) and bake a batch during the holidays. 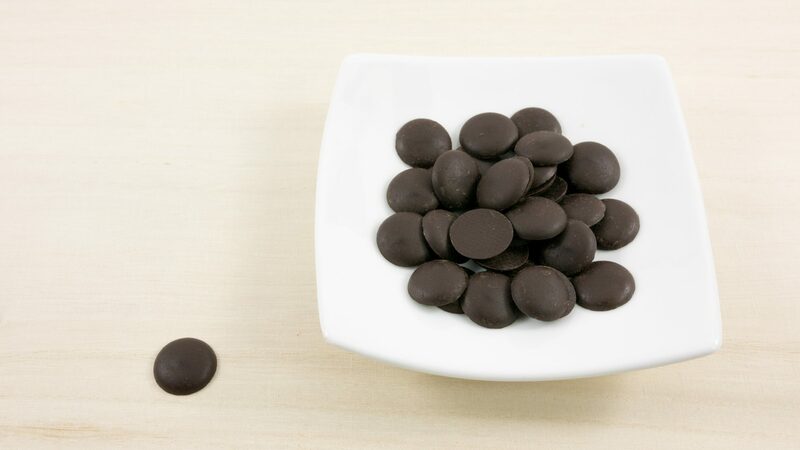 Need a light way to indulge your chocolate cravings? 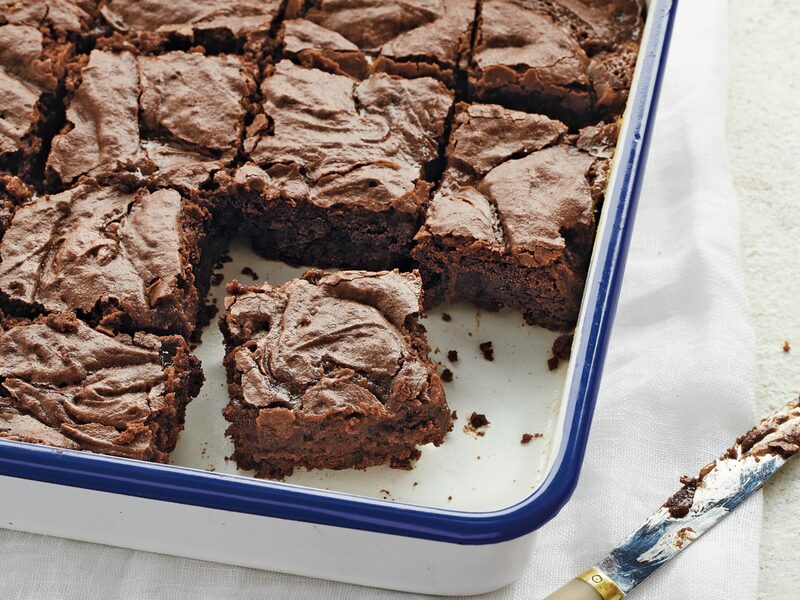 These scrumptious brownies have just 5 grams of fat. A splash of Baileys Irish Cream complements the intense chocolate flavor, but feel free to substitute other flavored liqueurs such as coffee, raspberry, or almond. These festive peppermint brownies will surely ring in the holiday cheer. Not a fan of mint? Try six other mouth-watering ways to top these beauties. Studded with big chunks of chocolate, these brownies could just be the fudgiest on the planet. Keep a stash in the freezer for when chocolate cravings strike, or make a rich dessert by topping warm brownies with a scoop of vanilla, coffee, or caramel ice cream. Made-from-scratch brownies, cookie dough, and gooey caramel are layered to make what's sure to be a hit at your holiday cookie exchange. 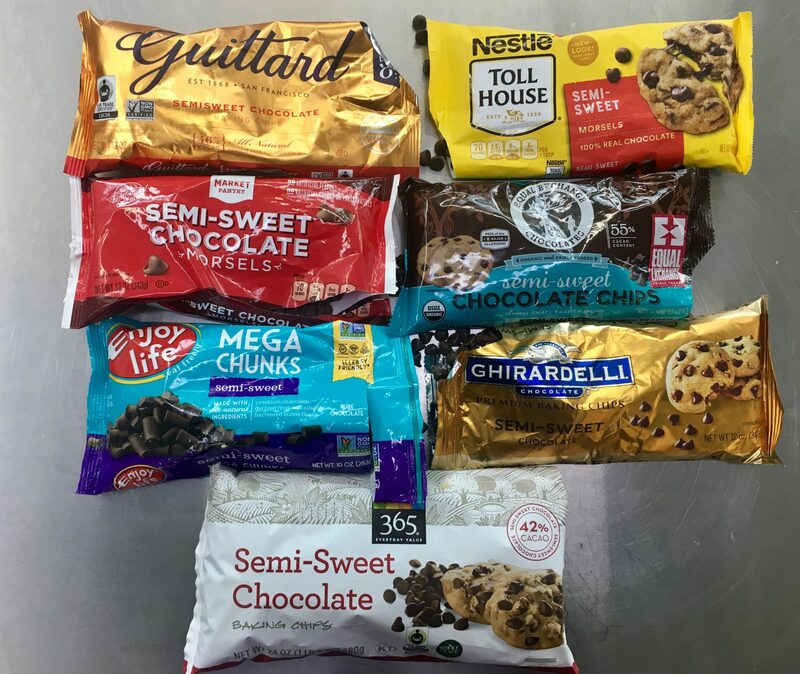 If you're short on time, substitute store-bought cookie dough and brownie mix to make the process quick and easy. 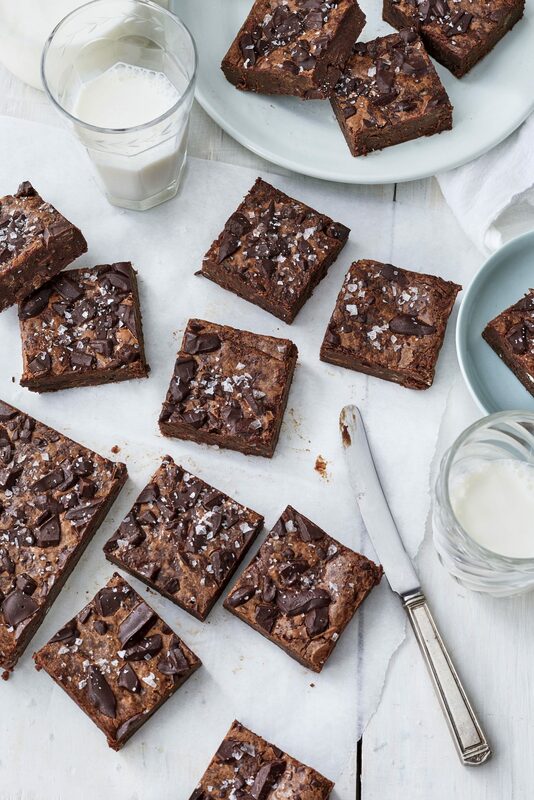 Spruce up that plain brownie recipe with a gloriously chewy, crunchy topping of shredded coconut, chopped pecans, and condensed milk. It's like a brownie and candy bar all rolled into one. Streusel toppings may be more common on pies and coffeecake, but they taste uncommonly good on top of chewy chocolate brownies, particularly when the streusel is a mix of Mexican chocolate, cinnamon, and brown sugar. Even if you're not from Mississippi—from the fluffy marshmallows to the chocolate frosting—you'll love these brownies. The brownie version of chocolate-covered cherries, these cakey gems are a snap to make. Keep a jar of cherry preserves and a bag of chocolate chips in the pantry and bake up a batch in just 25 minutes. These fudgy brownies have a thick, rich swirl of dulce de leche and a kick from ground red pepper. Let the kids help with this one! Made with crushed peanut butter sandwich cookies, chocolate peanut butter cups, crushed peanut butter candy bars, chocolate chips, coconut, and condensed milk, it's the quintessential brownie for those who love a splash of chocolate with their peanut butter. Sweet and nutty, these brownies are sure to disappear quickly. Stir in the chopped nuts into the batter right before popping the pan into the oven. Make these brownies for your next office party. Your co-workers will love you and your boss might give you a raise just because of the Cappuccino Buttercream Frosting. With deep dark chocolate flavor plus creamy chocolate icing (and ingredients you probably have on hand), this is the ultimate go-to brownie for last-minute pot lucks and holiday gatherings. Instant coffee granules combine with chocolate for a rich mocha-flavored brownie that's sprinkled with crunchy toffee chips. If you have any leftovers (highly unlikely, but possible), wrap them in foil and pop them in the freezer. They'll keep for up to four months. Stir in the quartered Oreo cookies and then swirl the cheesecake batter on the top. Does it get any better than this? Streusel topping gives the timeless chocolate-and-peanut butter combo an upgrade in these brownies. Coffee lovers, these brownies are for you! With two tablespoons of espresso powder, this dessert delivers a delicious coffee kick. 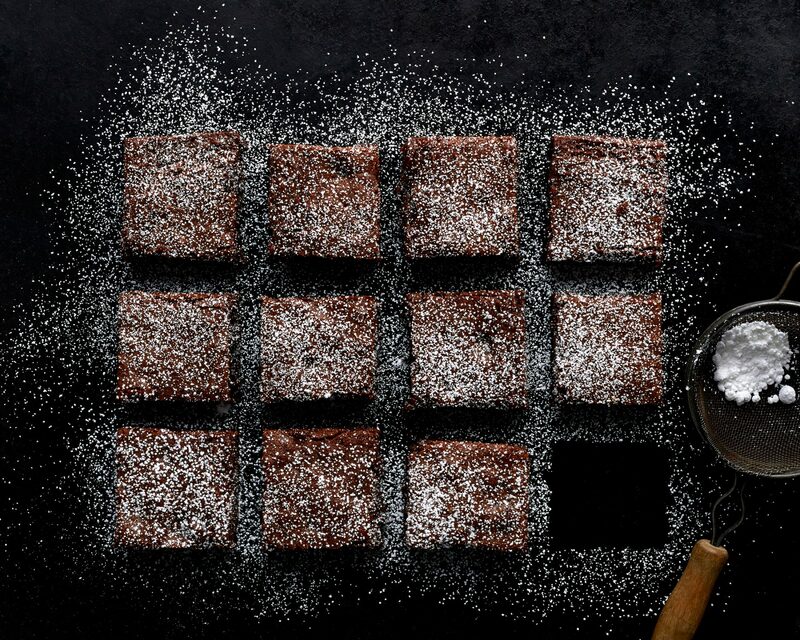 Adding a bit of coffee flour to box brownie mix not only contributes richer flavor and a slight caffeine boost, but also delivers a whopping dose of potassium. Just 1 tablespoon of coffee flour contains 310 mg of potassium. Topped off with a scoop of coffee ice cream, this dessert is a mocha-lover’s paradise. If you want to make these brownies completely gluten-free (coffee flour is naturally gluten-free), use your favortite gluten-free brownie mix. These brownies are a bourbon lovers' dream, sandwiching two layers of a chocolate brownie batter between a bourbon-flavored cream cheese mixture.